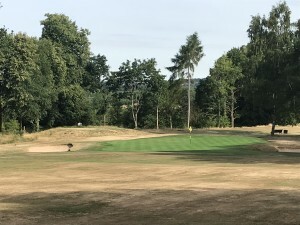 The Greens at Willesley Golf Club are showing the benefit of an effective and well-managed biostimulants and micronutrients programme. 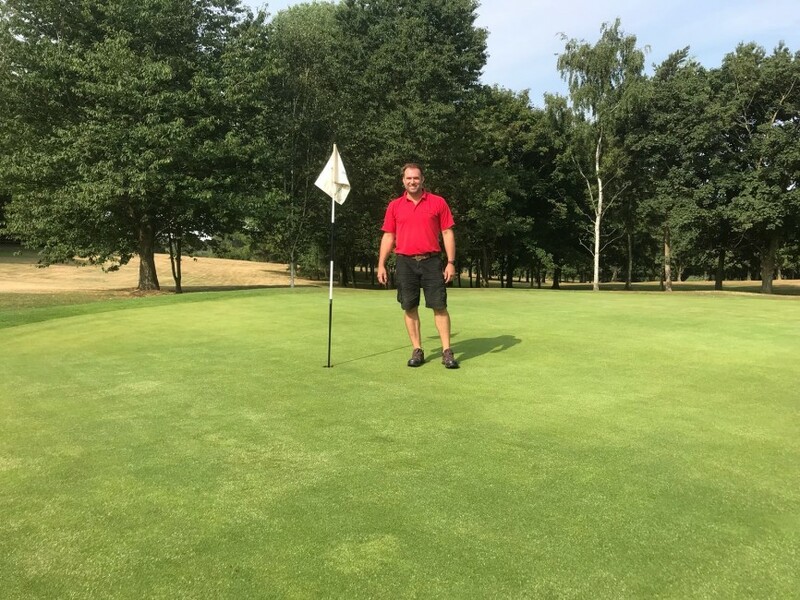 Course Manager, Frazer Harrison has turned to Maxwell Green Solutions, SeaAction Liquid Seaweed, HumiMax and BioMass Sugar during this testing period of weather to help thwart the effects of drought stress on his greens. Frazer recognises the impact that this summer could have had on his greens but paid homage to the products he has been using saying "We have obviously had one of the driest summers I've seen in 24 years of greenkeeping, but these products have helped me maintain my greens to a very high standard without the need for excessive watering. "I've been using Green Solutions 10-0-12, SeaAction Seaweed, Humimax and Biomass Sugar monthly from April this year and have been very pleased with the results. The high Potassium in the Green Solutions has strengthened the grass plant and reduced the effects of drought stress". 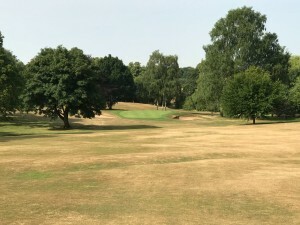 With the temperature of the greens reaching as high as 35°C it has been imperative to apply biostimulants such as SeaAction Seaweed, Humimax and BioMass Sugar to boost plant health and aid the plant in accessing moisture and nutrients from the soil. Access to these nutrients gives the plant greater defences to abiotic stress. Many of the Maxwell liquid nutrition products are fully compatible and easily tank mixable allowing for more efficient application.